Google Assistant on Chrome OS was first a Pixelbook exclusive. Even there, it looked like an afterthought, a plugin that Google pasted on top of Chrome OS. This, however, changed when the new version of Assistant launched for all Chromebooks. 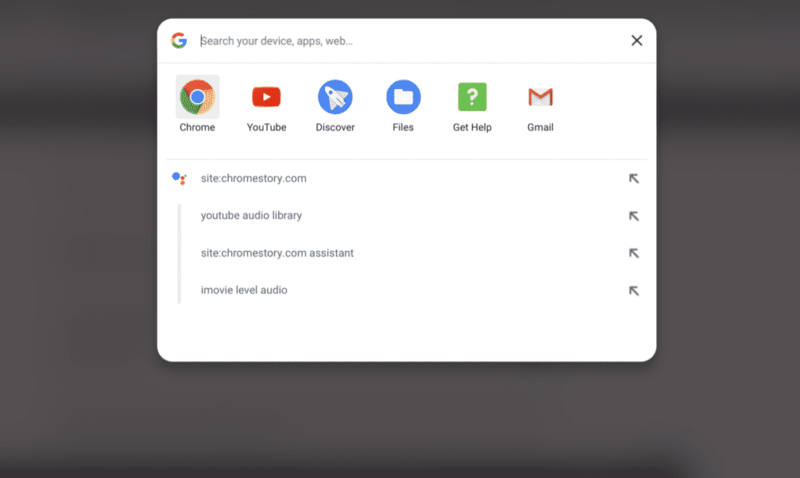 A newly added flag in the Canary version of Chrome OS moves Google Assistant right to the center of Chrome OS. As you can see, the Assistant picks up everything that you type in the Launcher and converts into actions. From the way it looks, Google search queries also are Assistant actions now. When you type a keyword and pick the non-Assistant (without the Assistant icon) version from the recommendations, Assistant performs a Google search query for you. In Assistant – This will be displayed only in Assistant view. I would assume that you will see these notifications only if you open Assistant. Prefer In Assistant – If the Assistant is not open, these notifications will be displayed in Message Center. However, when the user opens the Assistant, these notifications will be moved to Assistant where they will remain. Message Center: These notifications will be displayed along with Chrome OS notifications, in the system tray. This flag requires more detailed exploring and testing. I will be doing that in coming days. Stay subscribed to this blog and my YouTube channel for the latest updates!